Microsoft Is Launching A New "Programming Language for Quantum Computers"
At its Ignite Conference, Microsoft listed the 3 key technologies that will change our tech industry. These names are a no-brainer — Mixed Reality, Artificial Intelligence, and Quantum Computing. It’s not hidden that Microsoft has missed leaving an impact during the mobile era and it’s trying hard to make amends. If you’re a regular Fossbytes reader, you must be knowing that quantum computers are a lot different from our traditional computers that operate on the concept of bits. While we are yet to come across the first real quantum computer, tech giants, including Microsoft, are making big strides. 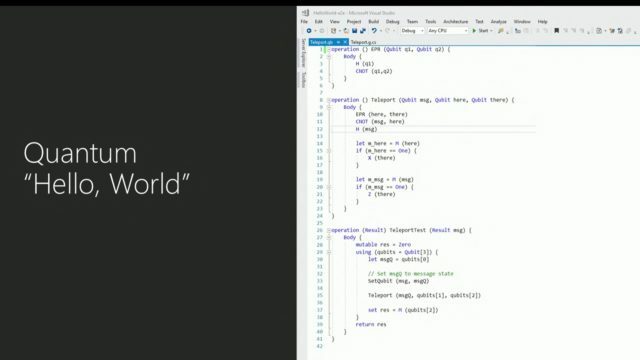 At Ignite, Microsoft announced that later this year the company will release a new programming language for quantum computers. 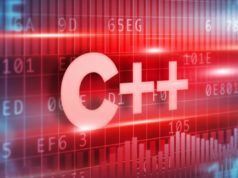 While this programming language remains unnamed, it’ll be offered via company’s Visual Studio toolkit. To use the language, the developers will need to have the knowledge of quantum logic gates and their operations. 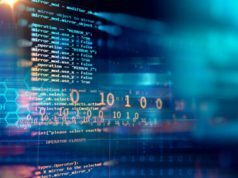 However, this programming language for quantum computers does possess a similarity to existing programming languages which are near and dear to us. The developers will be able to borrow elements from Python, C#, and F# for writing function, etc. In the image shown below, you can see how a program is written to perform quantum teleportation. As Ars Technica rightly points out, it can be called the “Hello, World!” for quantum computing. To write code using these languages and run them, Microsoft will be launching two versions of a quantum simulator. While one will run locally, the other one will be powered by Microsoft’s Azure cloud. The local version of the simulator will offer up to 32 qubits and need 32GB of RAM. How to get my hands on this programming language for quantum computers? Microsoft is also using this occasion to invite the developer to sign up for the preview of programming language and quantum simulator. Both the previews will be released later this year. You can sign up by visiting this link. 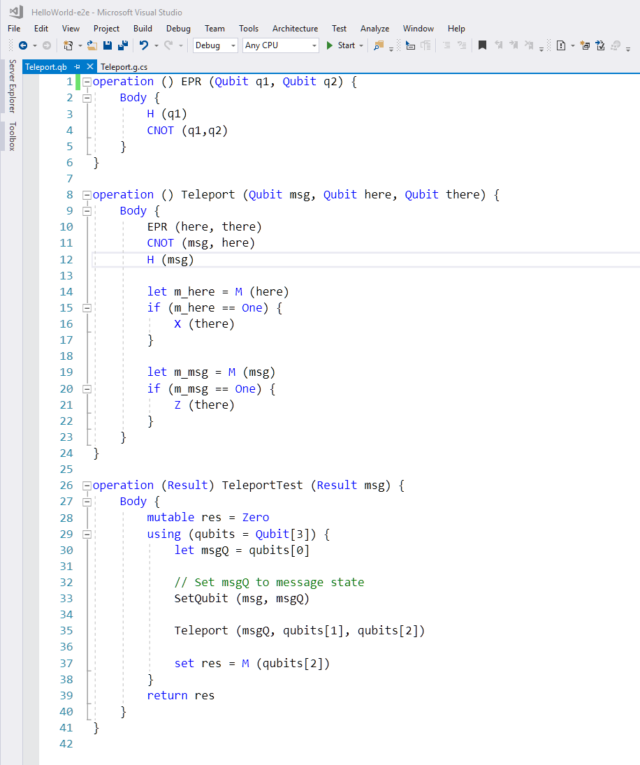 Did you find this story on Microsoft’s quantum programming language interesting? Don’t forget to share your feedback. Also Read: Which Programming Language Should I Learn To Get A Job At Google, Facebook, or Amazon?